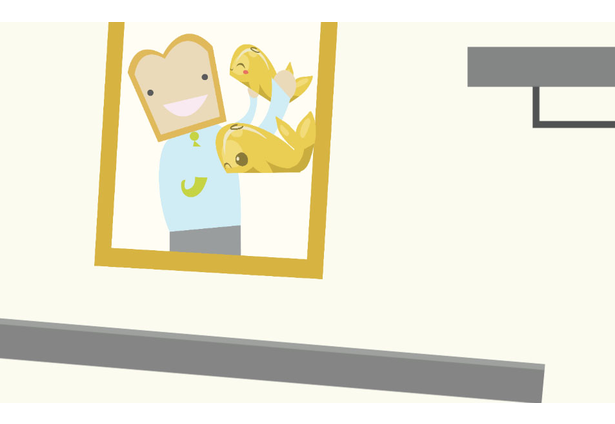 A game about a whale made out of butter finding his toast friend. 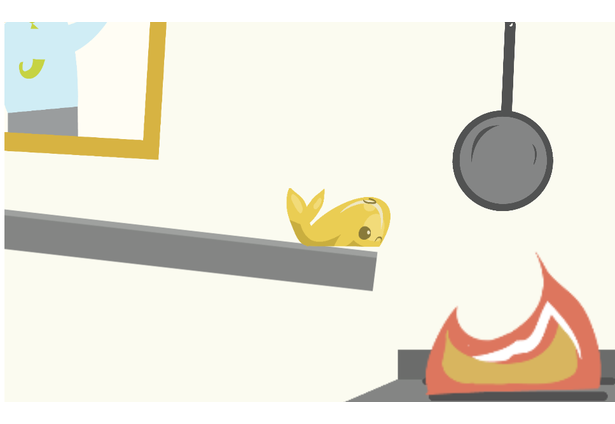 We wanted to make a fun and quirky game about a sad sad butter whale who has to make his way over to toast man. 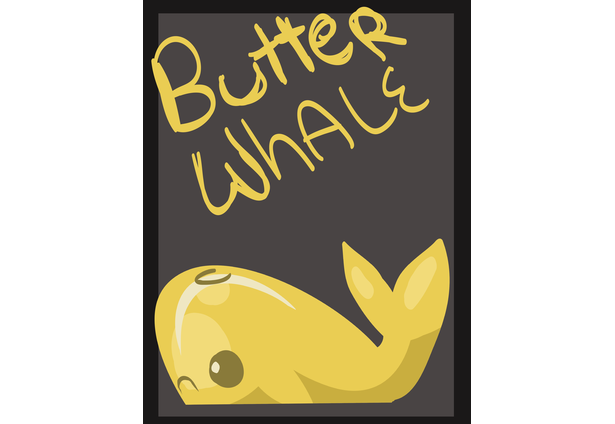 Butter is interesting because it is slippery and whales are very sad. 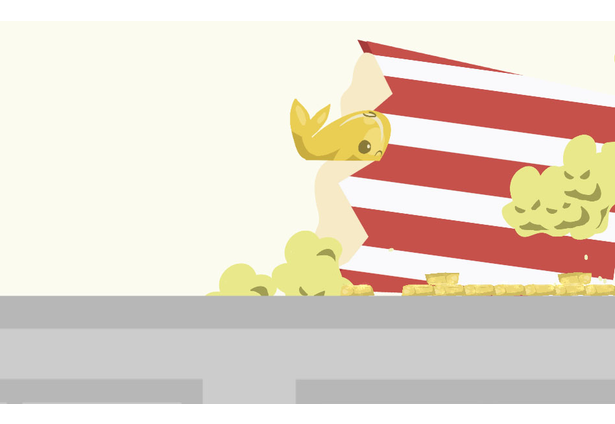 We wanted to target people who have a good sense of humor or just eat butter. We are most proud of the pooping butter lasers. Comments for this submission are closed. View the software in CharlieTheCzechowski's portfolio to continue the conversation.